There’s a bit of me in this book! 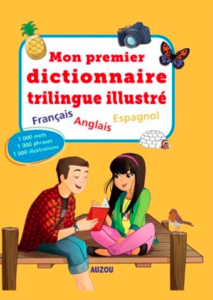 I proofread the English text, corrected some of the French entries, translated a few of the French entries into English, and created the English Index. Fun work! It’s a beautiful book if you’re looking for a gift.